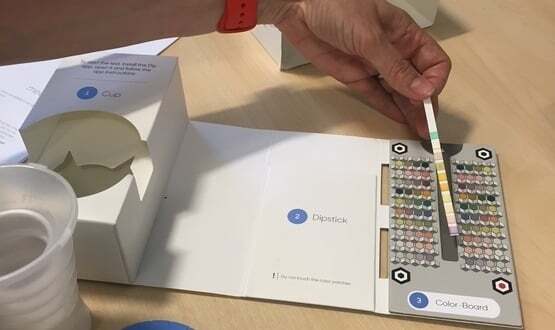 Kidney patients at Salford Royal NHS Foundation Trust will soon be able to analyse urine tests at home using an innovative new smartphone solution. 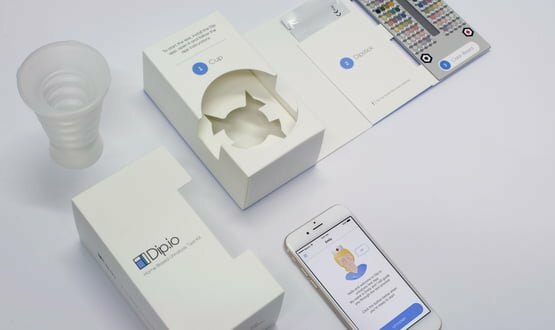 Working together with Healthy.io, the trust has launched a digital home testing kit that incorporates a mobile phone camera and computer vision technology. The aim is to reduce the need for renal patients to attend hospital for check-ups. The “clinical-grade” solution is the first of its kind in the UK. 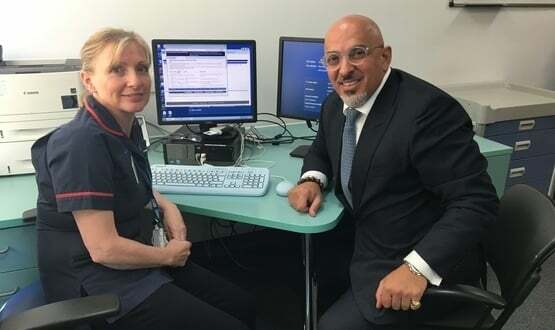 It will launch to the first 50 patients later in June as part of the new Salford Royal Virtual Renal Clinic, part of the trust’s global digital exemplar (GDE) programme. The solution consists of a standard urine dipstick test and smartphone application that guides users through urinalysis process. After performing the dipstick test, users scan the results in with their smartphone camera. The solution then analyses the results and sends them electronically to a doctor in real time. According to Salford Royal, chronic kidney disease (CKD) costs the NHS £1.45 billion in England alone. Early intervention and proactive disease management is therefore viewed as essential to both improving patient outcomes and reducing the financial burden on the NHS. Dr Jim Ritchie, consultant kidney physician at Salford Royal NHS Foundation Trust, said: “This is great news for patients with kidney conditions and we’re really excited to be the first NHS organisation to be trying out this smartphone camera testing. Healthy.io claims to be the first company in the world to incorporate a smartphone as a clinical grade diagnostic device. The firm is part of the NHS Innovation Accelerator Programme, which aims to support and scale innovation across the NHS. It is argued the system has the potential to reduce the frequency of patients’ visits to hospitals, relieving clinical staff and resources and reducing waiting times as a result. Salford Royal Hospital recently launched a diabetes prevention solution in conjunction with Hitachi Consulting Group. The solution is being piloted by Salford CCG up until July 2019.